This entry was posted in ANTIQUES, ARCHITECTURE, BLACK & WHITE, FILM, LANDSCAPES, OBJECTS and tagged Antique, Architecture, Black and White, DailyPost, Fence, film, House, Landscape, Photo, Photograph, Photography by City Sites Photo. Bookmark the permalink. 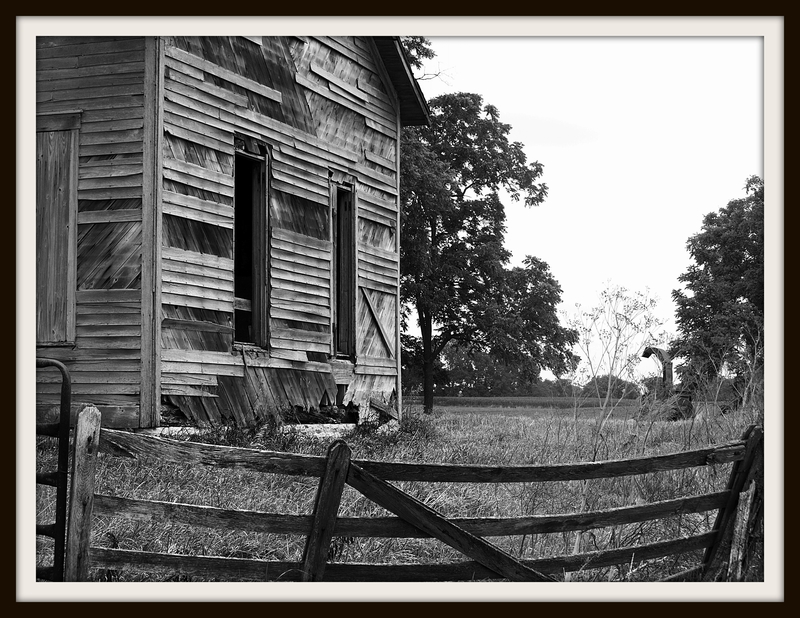 What is it about old barns in B&W? Love this one.